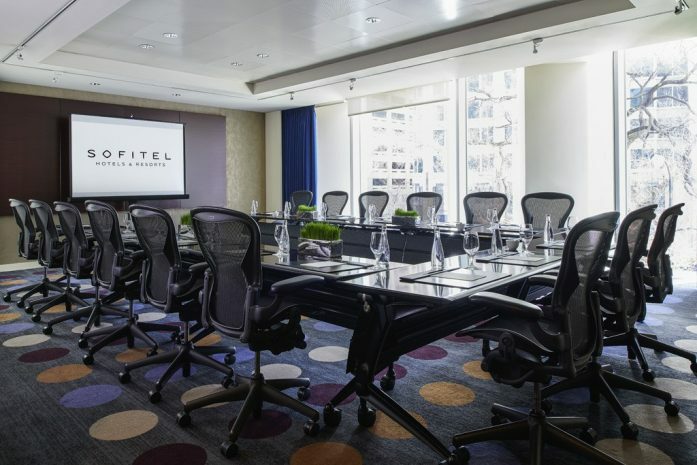 Consistently rated among the finest in downtown Chicago, the meeting and conference space at Sofitel Chicago Magnificent Mile provides a distinctive setting for superlative events. 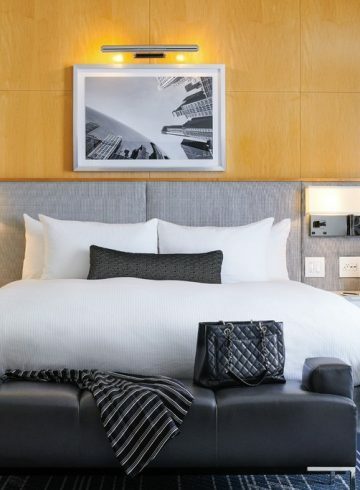 Within these inspiring venues – from the 4,592-square-foot Grand Ballroom to eight smaller meeting and breakout rooms – your attendees will enjoy the rare delight of working in a setting where every detail has been designed for their comfort. 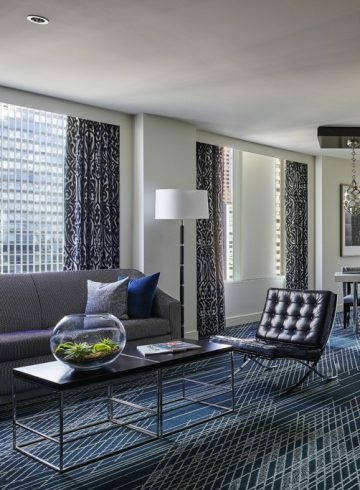 Magnificent views through floor-to-ceiling windows offer inspiration. Gourmet catering cuisine and thoughtful coffee breaks keep spirits high and promote fresh thinking throughout the day. And unparalleled personal attention ensures that no need is overlooked.